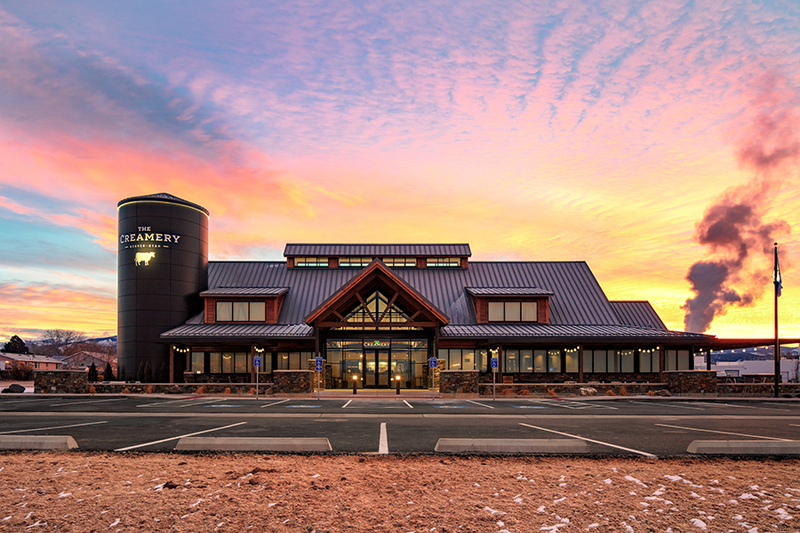 R&O recently completed renovations on the Dairy Farmers of America Cache Valley Creamery in Beaver, Utah. 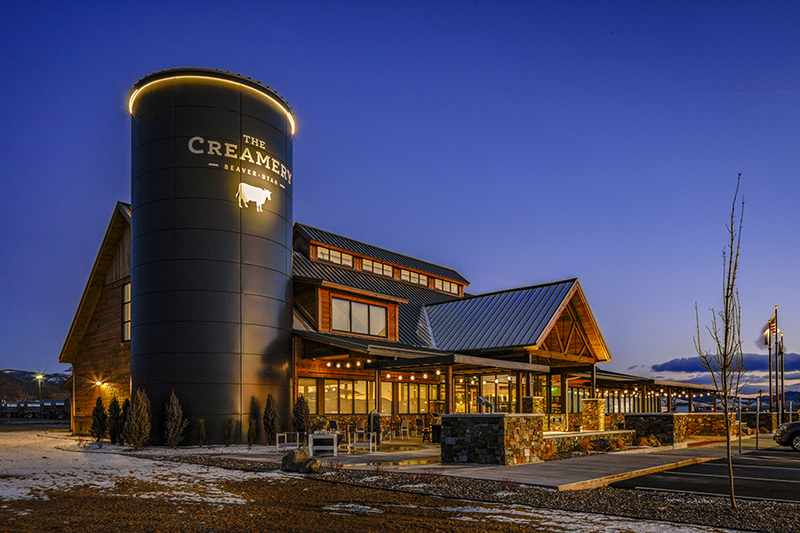 Cache Valley Creamery offers a variety of dairy products, including cheese curds, artisanal cheeses, ice cream, convenience items and more. 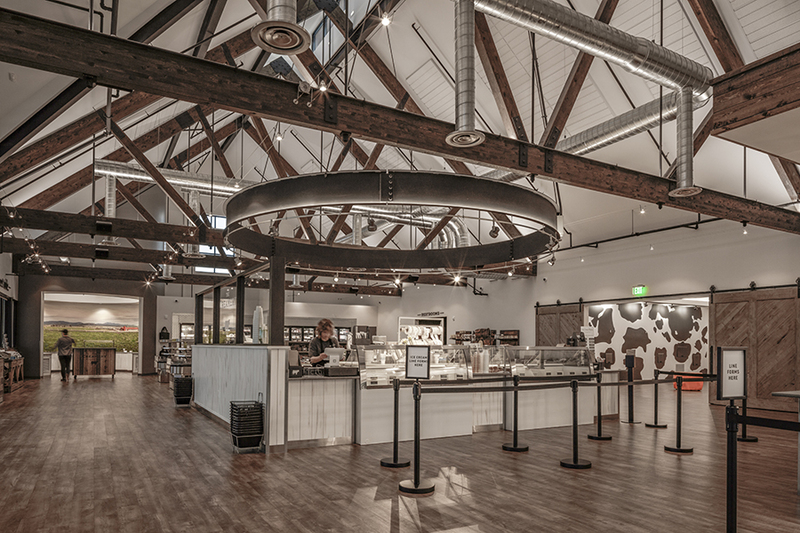 Construction included a 10,000 sf addition and renovating the existing 2,250 sf. The new addition has an exposed structure with metal roofing, and a “silo” component on one corner. 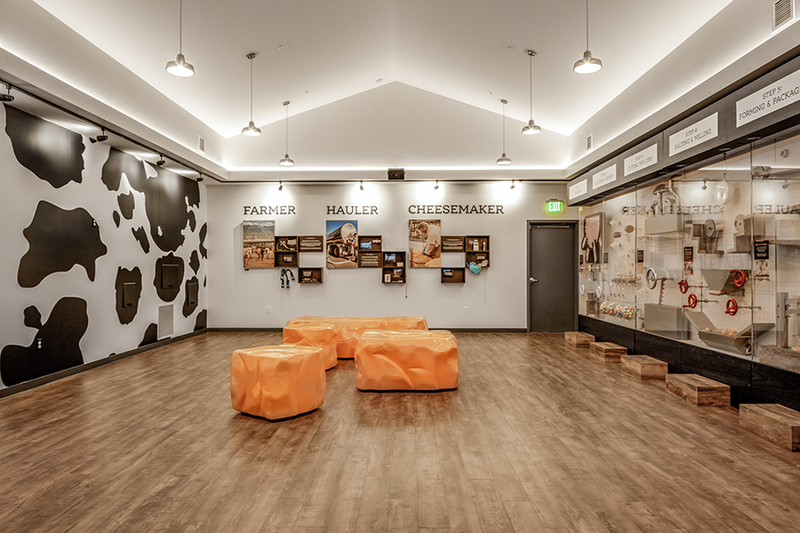 The first floor features a full-service café serving breakfast and lunch and includes an interactive, educational experience about dairy for visitors. 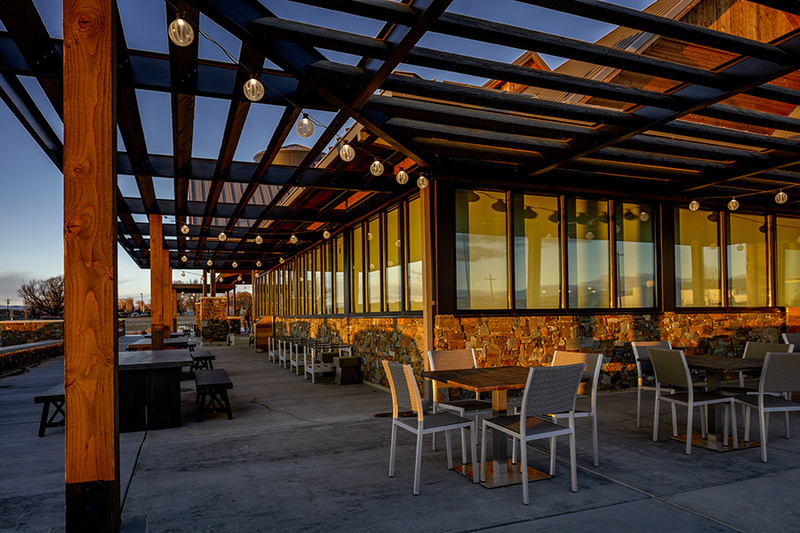 The second-floor mezzanine includes office, conference and dining space for employees. Construction also included an expanded parking lot added to make space for cars, buses and RV’s.